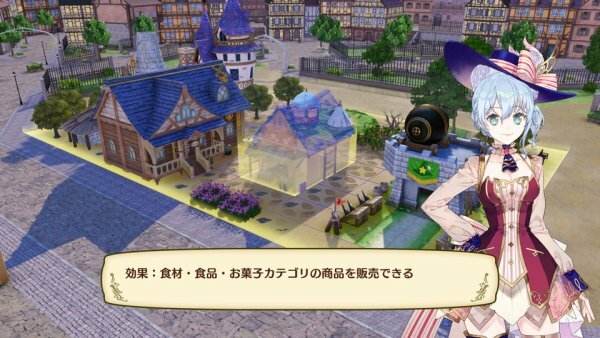 Gust has released the latest information and screenshots of Nelke & the Legendary Alchemists: Atelier of a New Land, introducing the flow of town building. 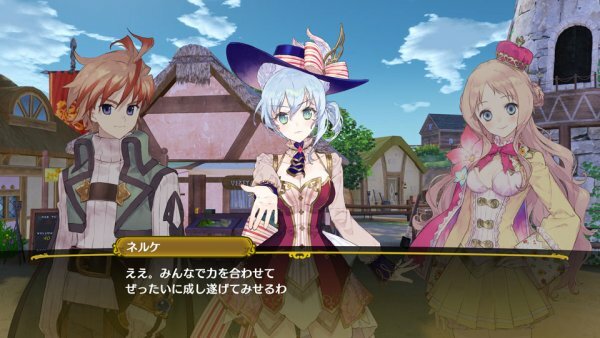 The job of “significantly developing the village of Vestbalt” is assigned to protagonist Nelke von Luchetam. 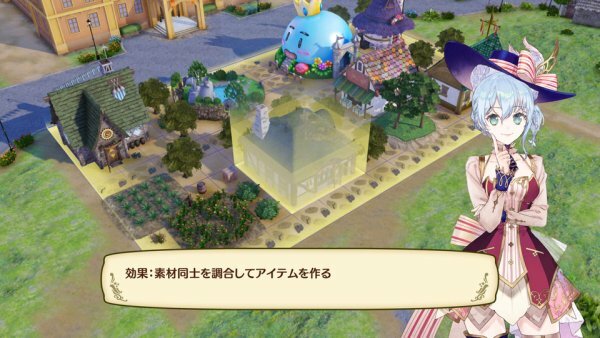 In order to expand the village, Nelke must first make money through the management of its shops, and from there expand the breadth of her activities. Money obtained through shop management can be used to clear new land and further develop the town. —Build facilities and make use of the town to earn income. 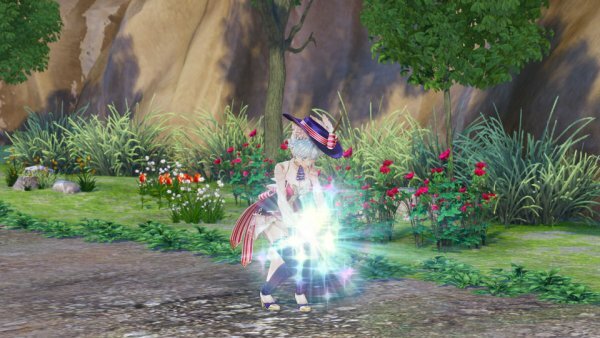 The legendary alchemists will lend you their power in exploring outside the village, synthesis, shops, and more. 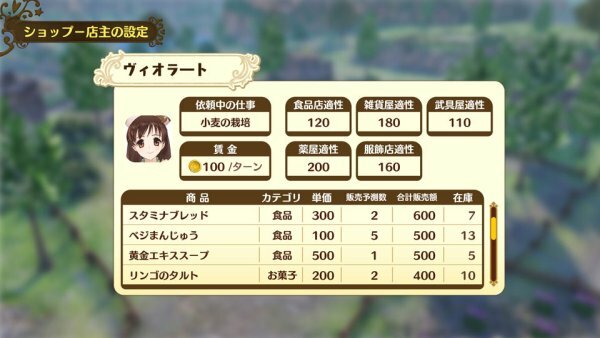 Materials can be grown in the fields created in town, or collected during exploration, and you can ask the alchemists to synthesize items using these materials. By selling synthesized items in stores, Nelk can obtain capital. —By exploring, you can obtain new materials. The alchemists that visit your village are of several minds. 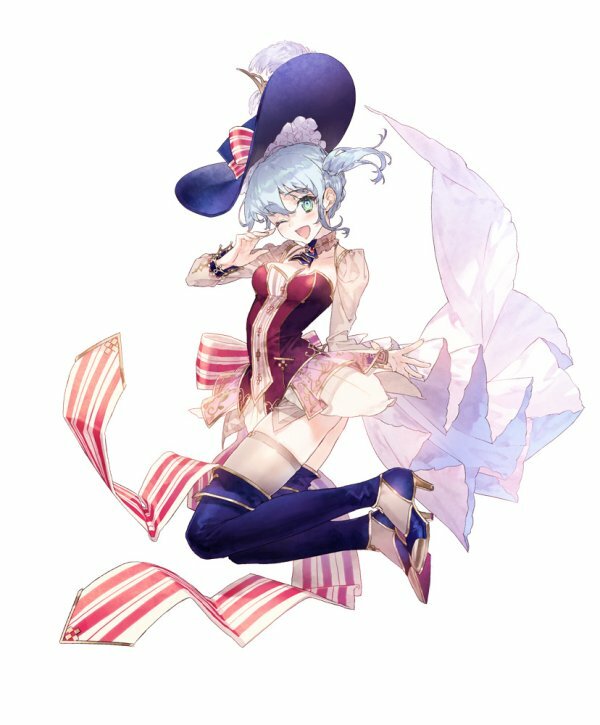 Each alchemist has their own specialty items, so the items they can synthesize are different. —Use new materials to synthesize new items. 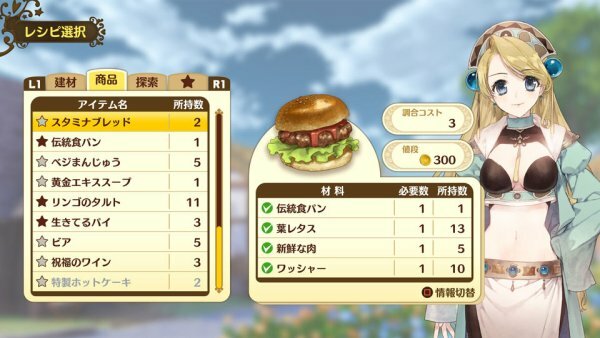 —The items you synthesize can be sold in shops. —By earning money, you can expland the breadth of your town creation. 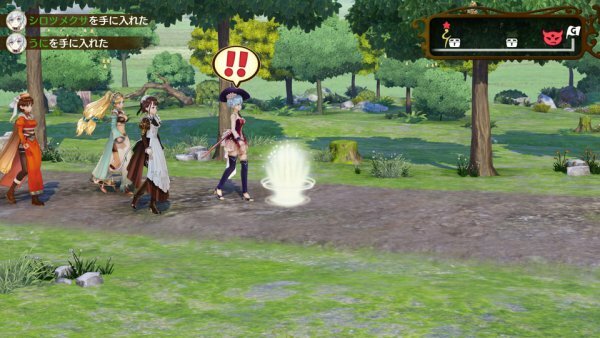 Nelke & the Legendary Alchemists: Atelier of a New Land is due out for PlayStation 4, Switch, and PS Vita in 2018 in Japan.